To minimize temperature rise, in the long run just capturing CO₂ is not enough. We have to start using CO₂ as a resource. This is how. Global leaders are, as we speak, trying to achieve an international agreement to keep the temperature increase below 2°C. We want to do our part. So we asked ourselves: is it possible to reduce atmospheric emissions while at the same time using CO₂ as a resource? And what if emissions were used to grow algae in floating productive developments? Algae use carbon to build their bodies. Almost half of the algae dry weight is carbon. So one way to reduce emissions is to use CO₂ to grow algae for food and biofuel. We also know that in 2030 we have to capture 23 Gt CO₂ to stay within a 2°C temperature rise. This made us wonder: how much water surface would be required to grow enough algae to sequester 23 Gt CO₂? And thereby hold the increase in global temperature below 2°C in the next decades? These are our preliminary findings: algae farms combined with food production and floating urban development would only require about 1% of the ocean surface to capture 23 Gt CO₂. This percentage could be achieved if part of fossil fuel and land agriculture are replaced with biofuel and food production on water. Assuming an average algae biomass yield of circa 7 kt/km²/yr DW and a carbon content of 50%, 3.5 kt C yr would be assimilated by a 1 km² algae cultivation. Considering the CO₂-to-C conversion factor (0.2727 g C/ g CO₂), the assimilated CO₂ would be equal to 12.8 kt/km²/yr. 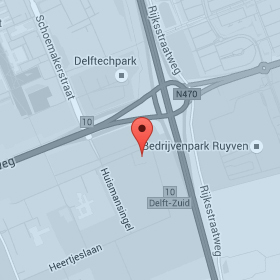 Using this value as input, the algae cultivation area required to sequester 23 Gt CO₂ would be about 1.8 million km². Compared to the whole ocean surface, which is approximately 360 million km², the estimated algae cultivation area is circa 0.5%. 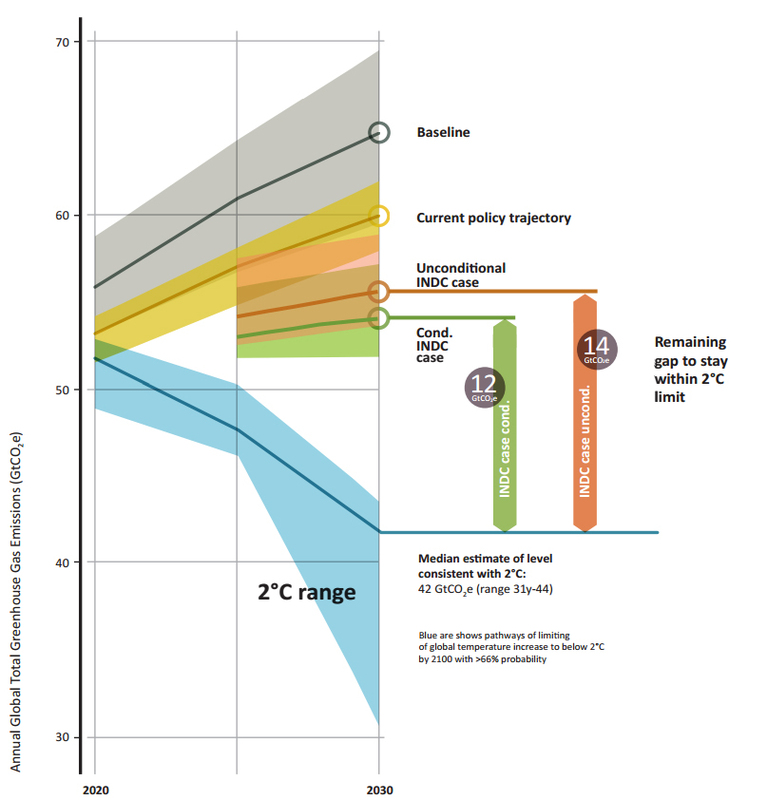 Taking to account international targets stipulated by COP21 countries to reduce their emissions, the remaining gap to stay within the 2°C limit would be 10 Gt lower compared to IPCC baseline scenario. If 13 Gt CO₂ reduction would be sufficient, only approximately 0.25% of the ocean is required by floating productive urban development to achieve the emission reduction target. More information about the Potential of Floating Productive Developments is available in this research recently presented at the International Water Week in Amsterdam.